Home News Tick Tock….how many sleeps until Christmas? Tick Tock….how many sleeps until Christmas? 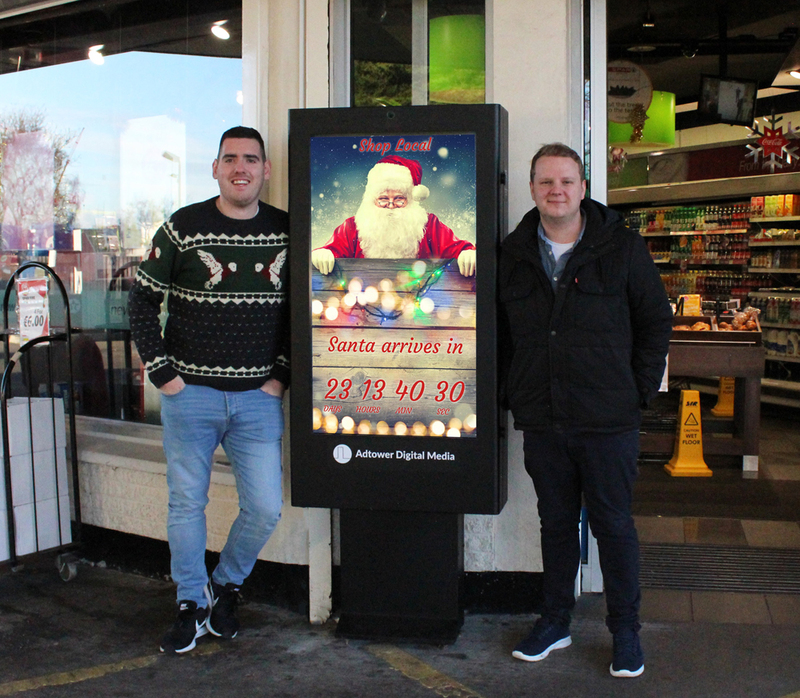 To celebrate the festive season and to encourage people to shop local, visitors to the main motorway Superstops’ and convenience-forecourts entrances around the country are now welcomed by Digitowers, full motion digital advertising units, displaying the number of sleeps until the big day. 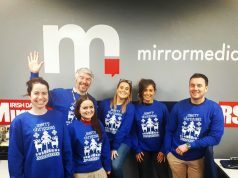 The eye-catching creative campaign which is currently transmitting across the national network, using Ad copy created with HTML5, calculates the exact second when Santa will arrive in Ireland. Digitowers use Ultra-High bright Samsung screens which are framed with lead dipped glass which fights sunlight, providing captivating picture quality. Using BroadSign, the units have the ability to manage content in real-time, allowing for total flexibility. 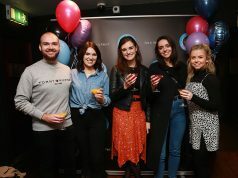 As part of its product offering to brands, Adtower strategically places Digitower, DigiXtower and Adtowers in areas of significant footfall, either within or outside store locations. High visibility, dramatic design, digital units and large full motion screens are part of the company’s innovative digital concept. The units are designed in Ireland for retail, forecourts, off-licences and other locations. 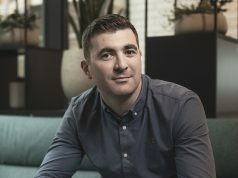 All of Adtower’s digital units are remotely operated centrally from the company’s digital hub, located at its headquarters in Shankill in South County Dublin.